Yellow comes in all shades and tints, but there is surely no colour yellow that compares in brightness and vibrancy as that found on the wild primroses now coming into bloom by our waysides and woodland edges. The failure to come up with an immigration scheme for crucial temporary staff is “disgraceful”, says Nicola Sturgeon. 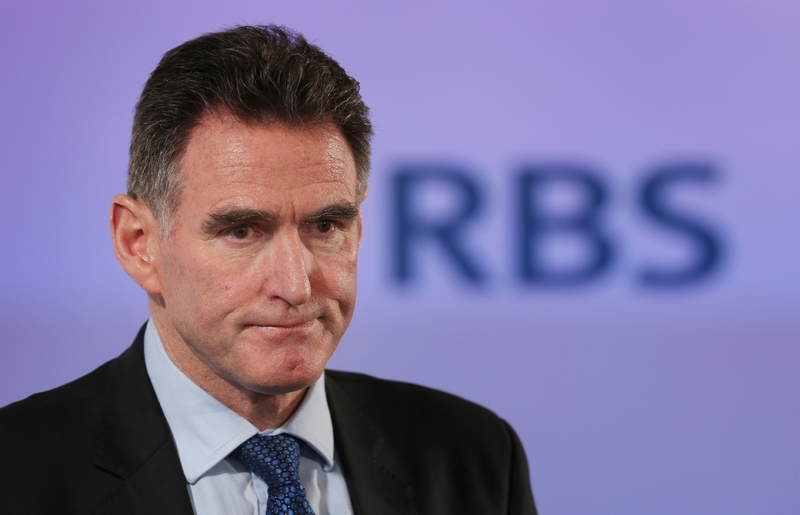 The boss of RBS will be quizzed by MPs over his hated programme of branch closures. Montrose were knocked off the top of the League Two table on goal difference by Peterhead 11 days ago. Parkside Veterinary Group is a dedicated team of large animal veterinary surgeons with more than 65 years of combined experience. SPONSORED: Protect your children’s inheritance from potential future care fees! Ensuring that the money you have worked hard to earn is passed on to your children and grandchildren is an important part of estate planning, according to one Courier Country legal company. Pet owners agree that four-legged companions are special members of the family, so when we take a trip away, it’s only natural we want them with us. If you're looking for a Qashqai-class family SUV but want something a little different, Mitsubishi's Eclipse Cross offers an interesting alternative and you can test drive this from your local Richard Lawson Autoecosse Mitsubishi dealer in Dundee or Perth. St Johnstone’s Scottish Cup fourth round clash with Albion Rovers has been postponed for a second time.